Read all about the Delano team here! 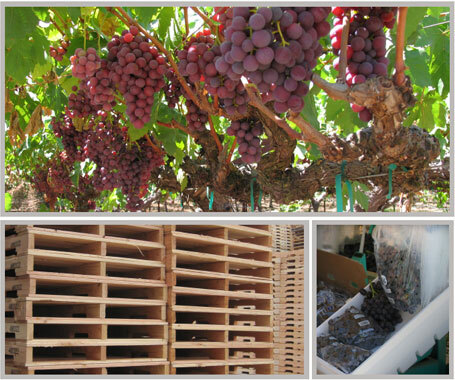 As the grape capital of California, the Delano yard is located to help serve a great number of grape growers in the area. We just recently began assembling pallets in Delano to help supply our growing demand for pallets in the area. Our staff is ready to offer the service and excellence you need, whether you're growing grapes, blueberries, citrus, nuts or anything else.